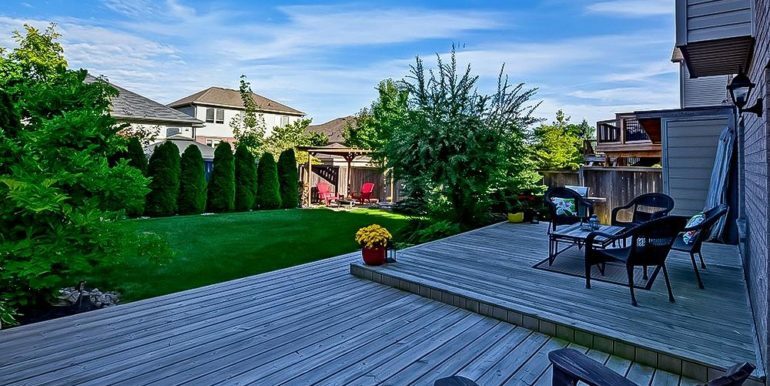 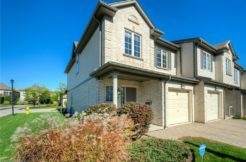 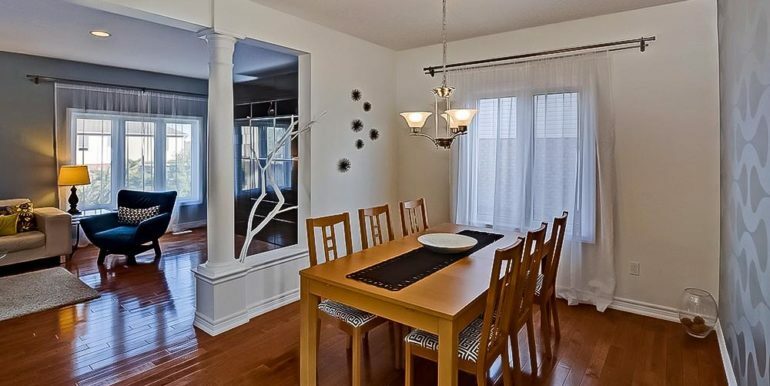 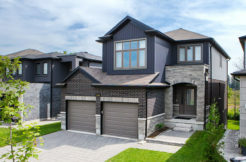 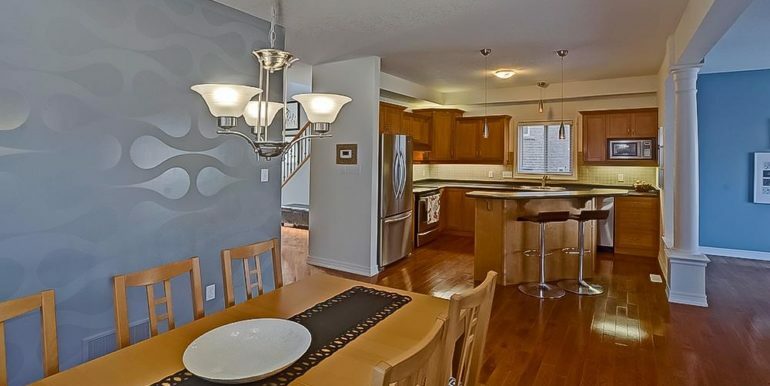 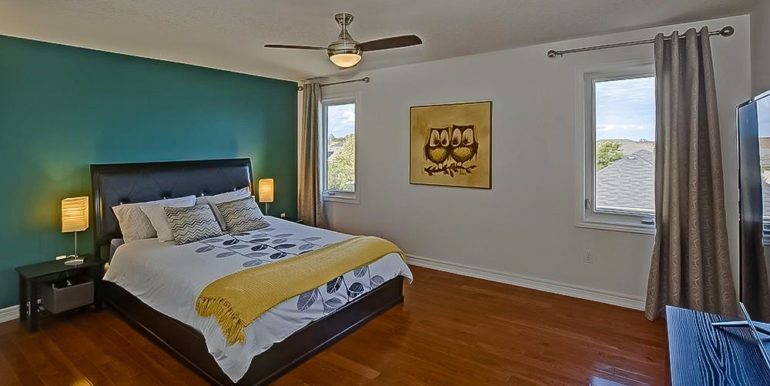 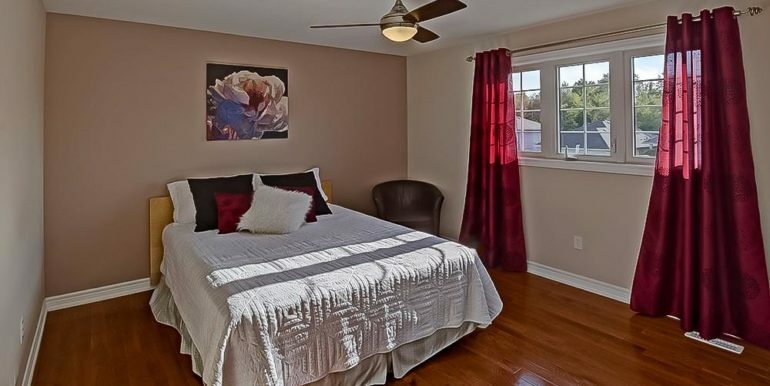 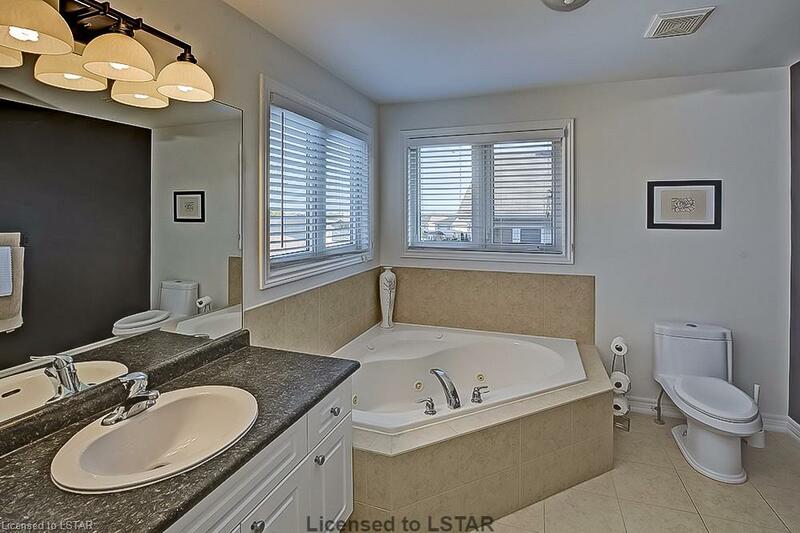 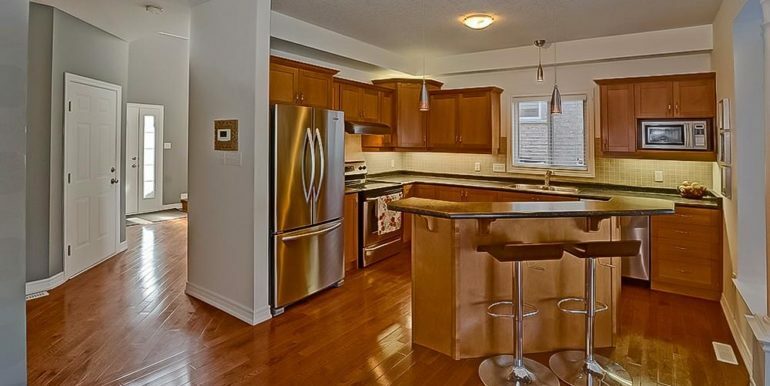 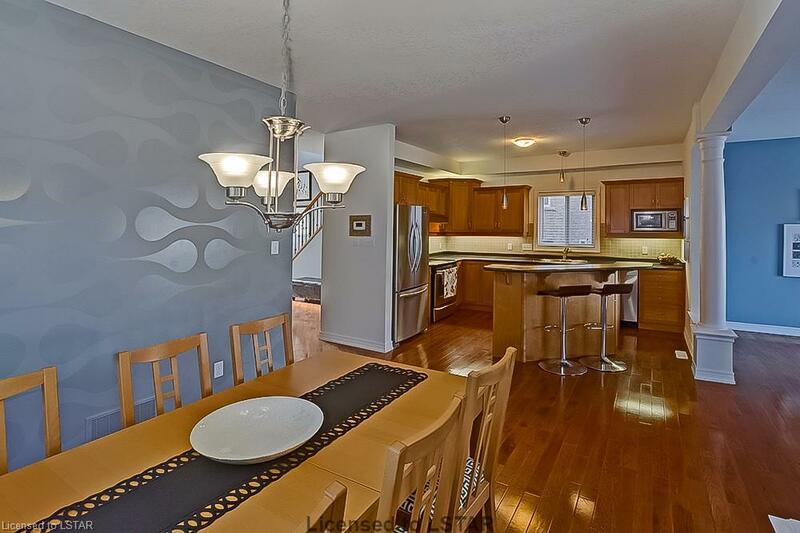 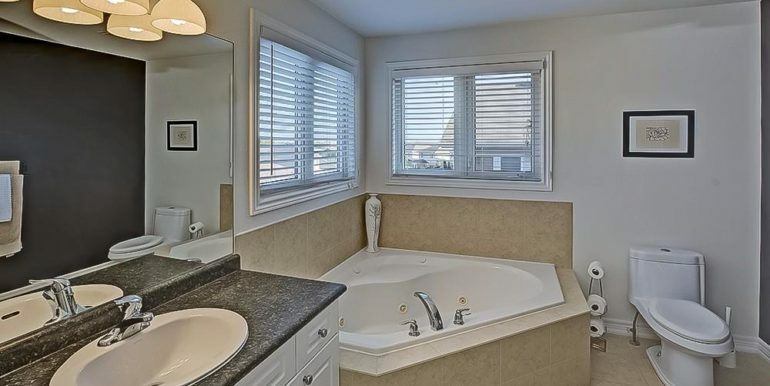 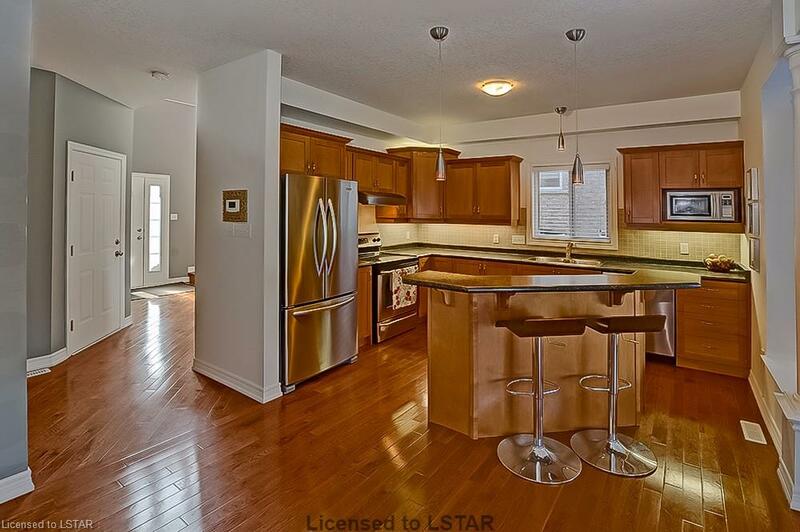 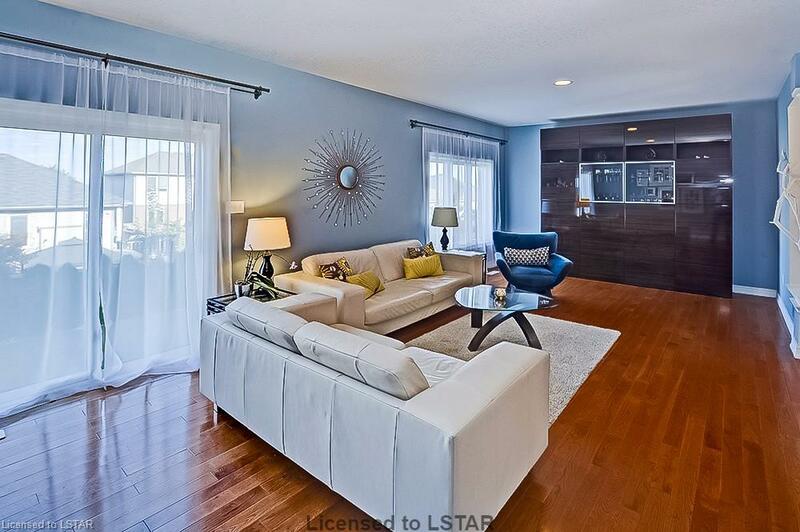 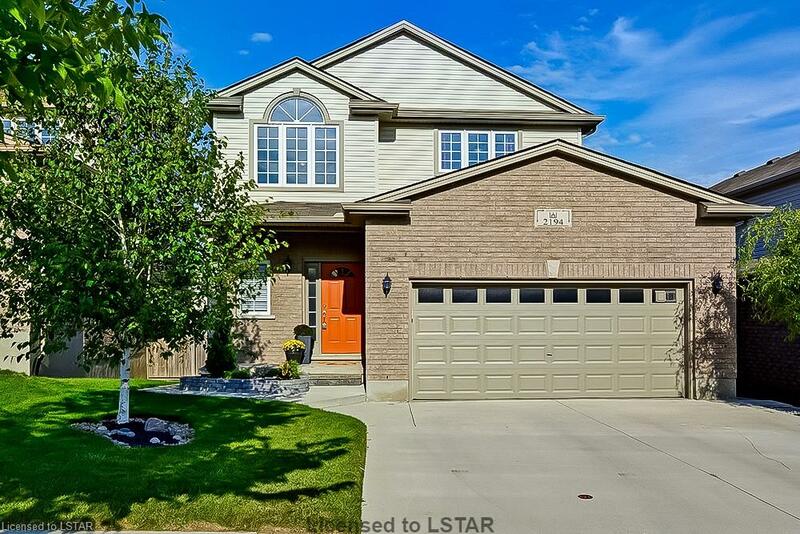 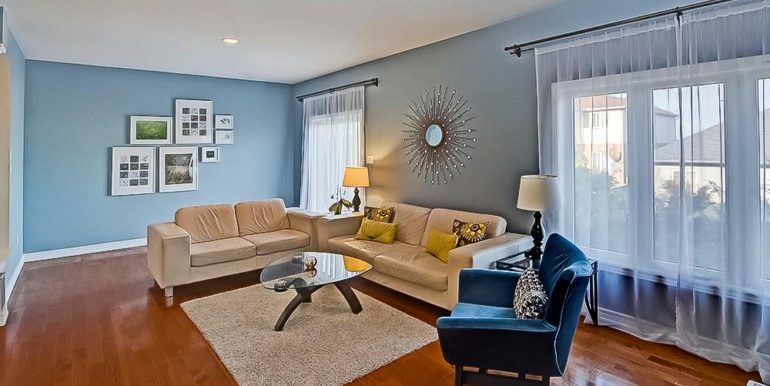 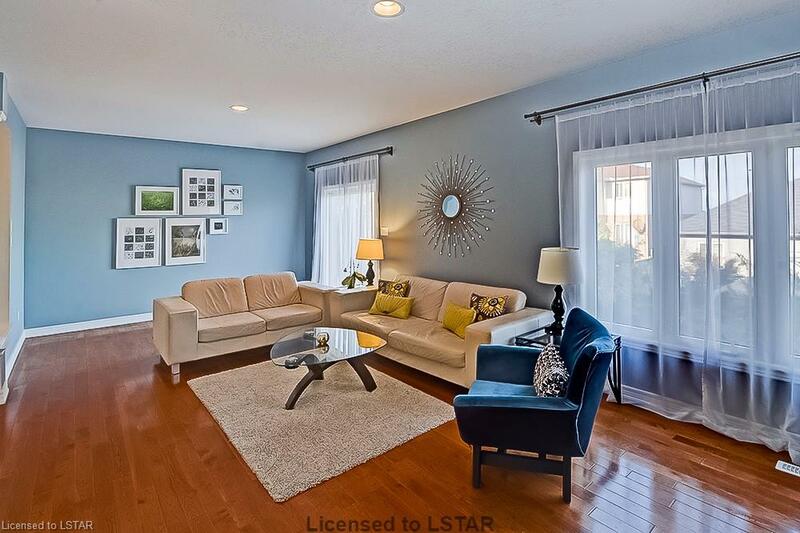 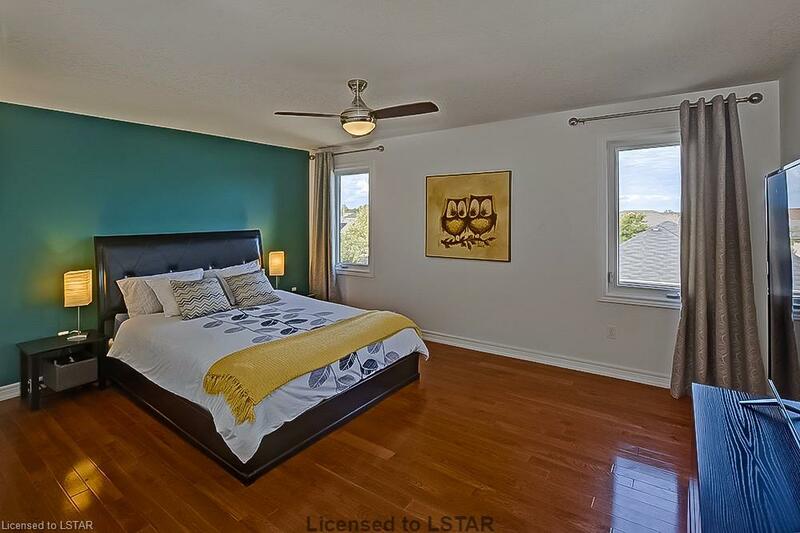 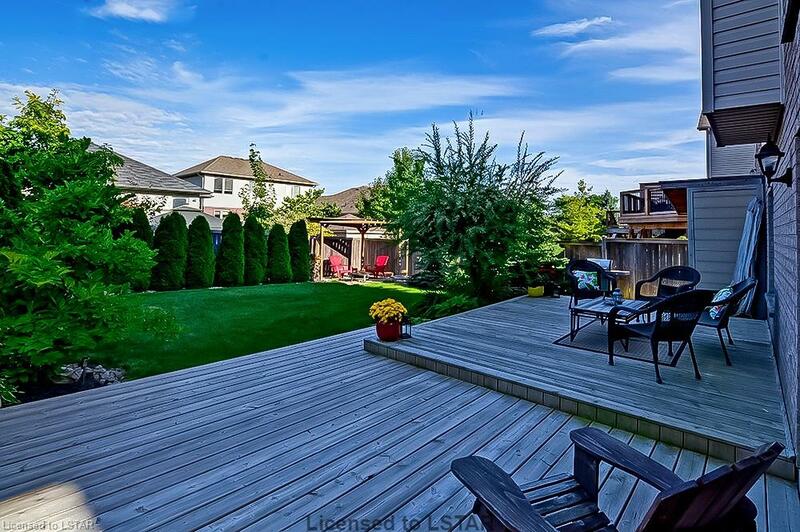 This lovely family home is located in North London, close to Masonville Mall, Loblaw’s, Sobey’s, Home Depot, LCBO, for all your shopping needs. 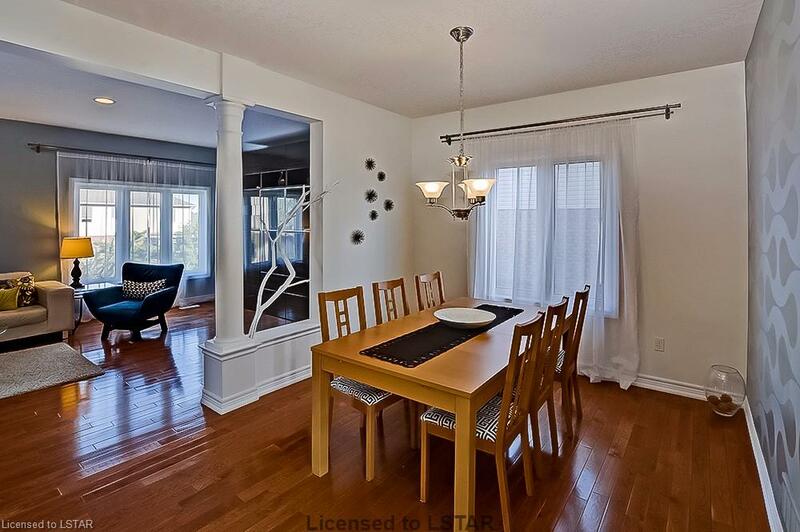 Walking distance from YMCA Community Centre with plenty of activities for your growing family to have a good time! 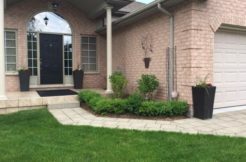 Sitting on a walk-out lot, this home has professionally landscaped from the front to the back, with a nice patio for you to relax in your own garden. 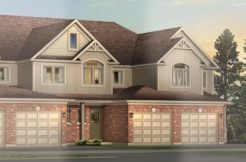 The main floor offers an open-concept and 9′ ceiling; open foyer with oak staircase, railing with metal spindles; hardwood throughout. 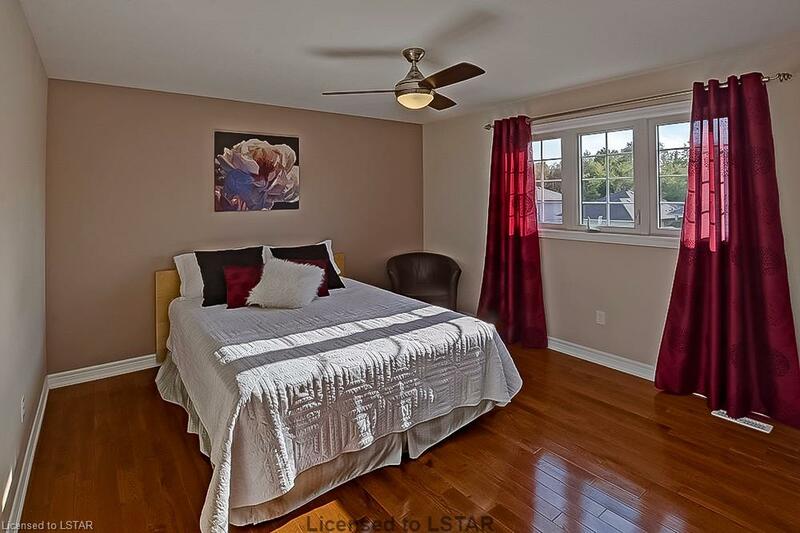 Basement has extra high ceiling with great potential. 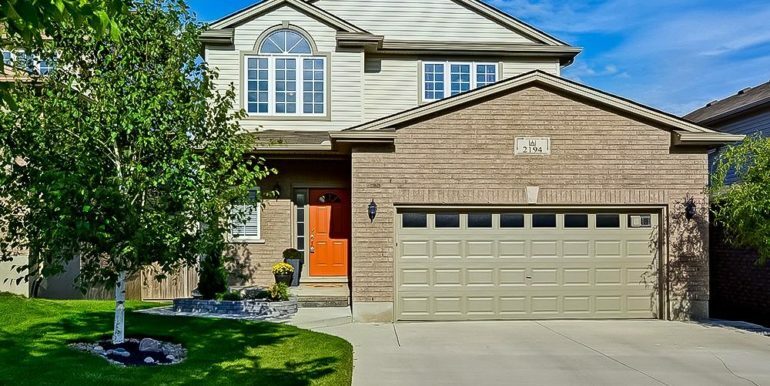 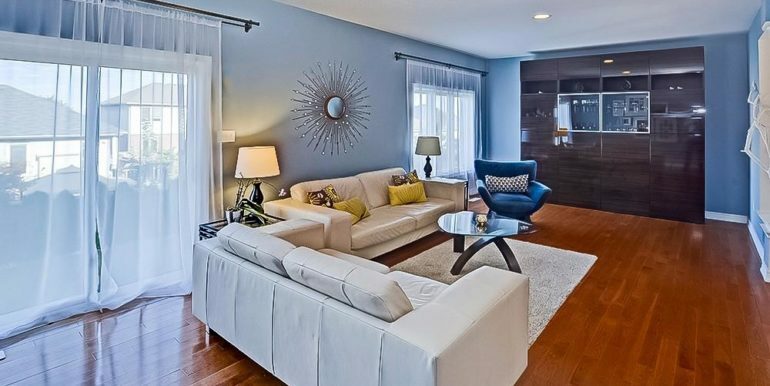 Don’t wait, book a showing for this beauty today!